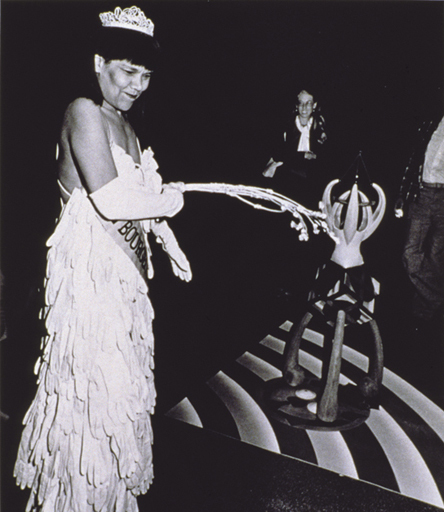 Artist Lorraine O'Grady in conversation with WACK! curator Connie Butler in January 2008. 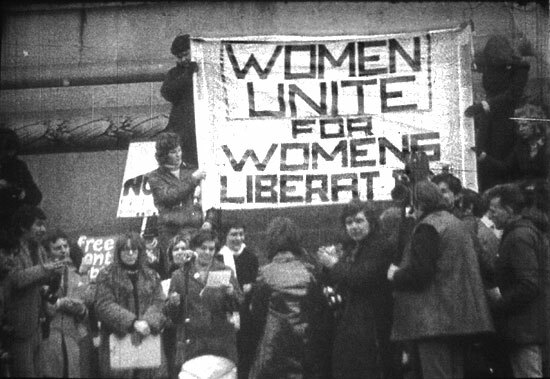 Recordings from the first comprehensive, historical exhibition to examine the international foundations and legacy of feminist art. Featuring Joan Jonas, Judy Chicago, Lynn Hershman Leeson, Carolee Shneemann, and more.